Tools can be repaired if broken and usually the old garden tools are the best. 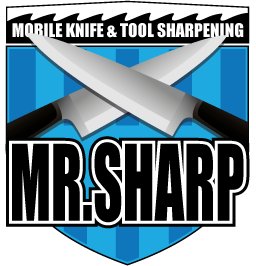 After a full sharpen by the The Sharpening Guys, we will also lubricate them to protect them from the elements for free. 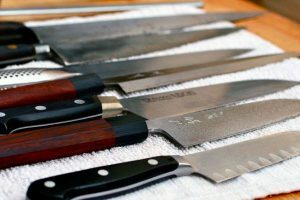 To the left is a basic list of some of the popular garden tools we sharpen, but please email for any extra tools that you require sharpening.